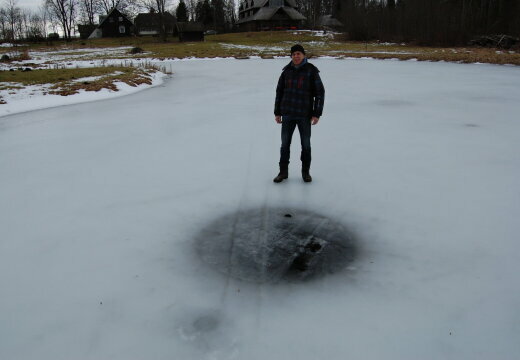 Mystical holes in the ice - whether Valga tolerate visiting aliens? - Upstate Berserkers vs "Gray Cardinals".... | Upstate Berserkers vs "Gray Cardinals"…. « In a parallel universe !